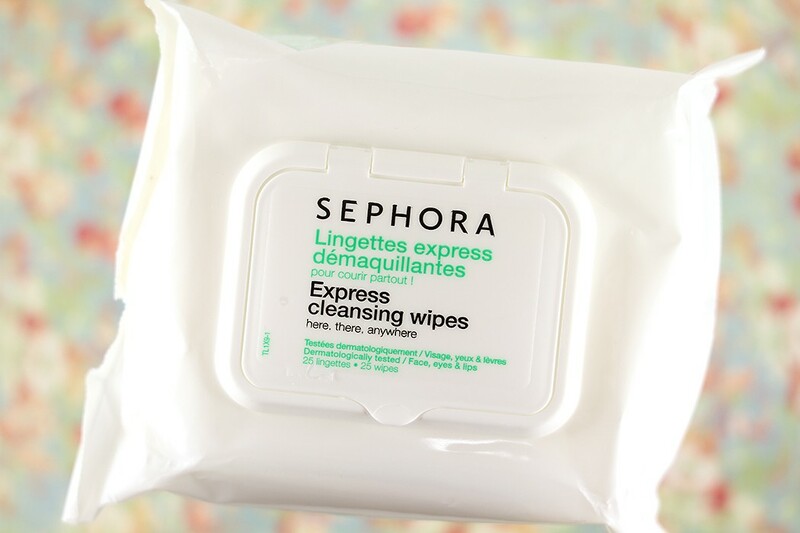 Sephora Express Cleansing Wipes are makeup cleansing wipes designed to dissolve face, eye, and lip makeup while simultaneously providing immediate and long-lasting hydration with HydroSenn+ — a natural ingredient more powerful than traditional hyaluronic acid. 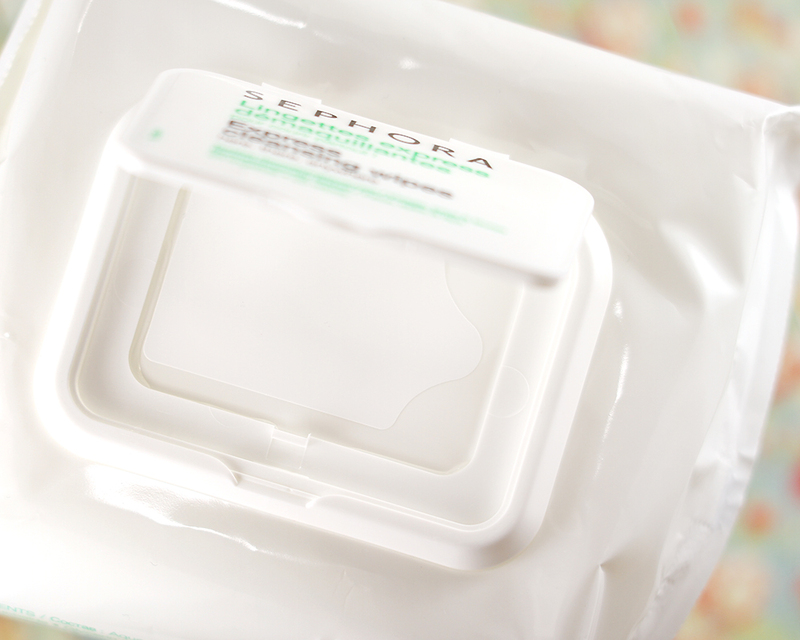 The plastic packaging has a double sealed window — a snap closure and an adhesive closure — to ensure that the wipes will not dry out over time. 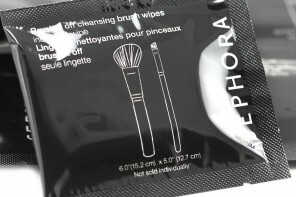 There are 25 wipes in the package similar to most wipes on the market but what I like about these is that they are much bigger in size and one wipe is more than plenty for removing a full face of everyday makeup. 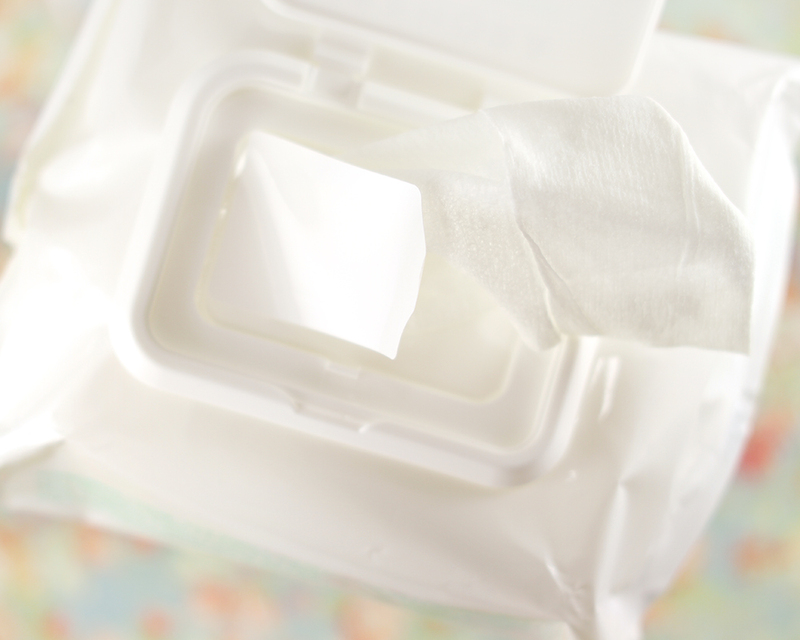 The wipes are also thicker, softer, and more “cushiony”. I also love, love, love the clean and refreshing scent — it is so light and I think even those whose skin is sensitive to fragrances will still be able to use it. Performance-wise, I think they remove face and lips makeup well. 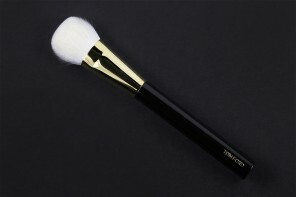 They stay moist during use and my long-wearing foundation, concealer, and lipstick (even liquid stains) come off easily after a few gentle swipes. My face is left feeling thoroughly clean, refreshed, non-greasy with no added residue left behind but if you are acne-prone like I am, I'd always double cleanse to ensure every trace of makeup is lifted before calling it a night. These wipes do not burn, tighten, dry out, or sting my skin in anyway which is something I appreciate given that I am still suffering from active acne from time to time. 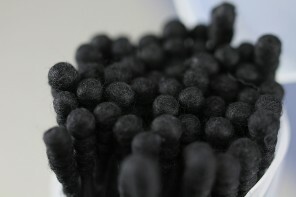 They are, however, a little too gentle on eye makeup as they struggle to remove waterproof eyeliner and mascara. 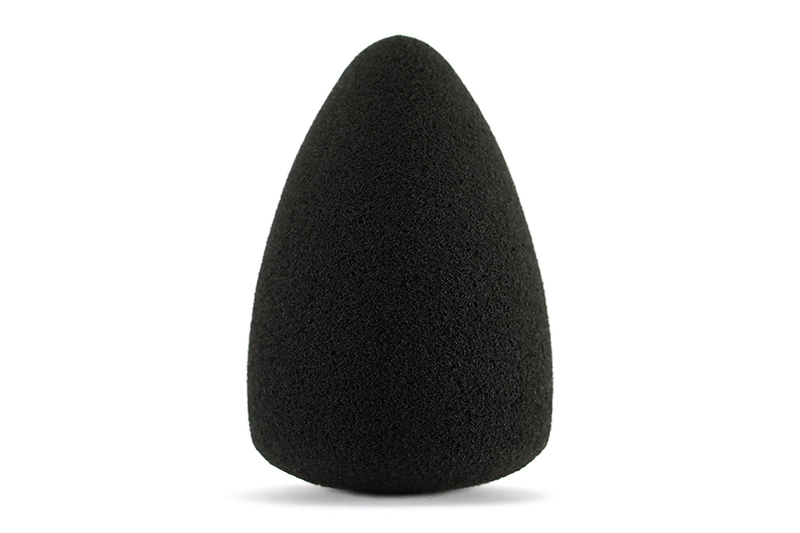 They are effective but you'll need to go over your eyes a few times and I'm not sure I like doing that to the delicate skin around my eyes. 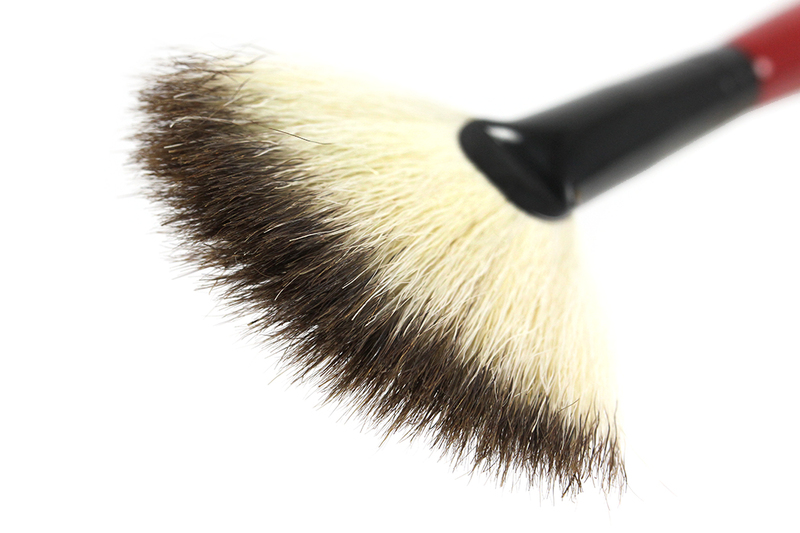 If you have nothing else to use or are on the go, they will still come in handy; it just won't be quick. 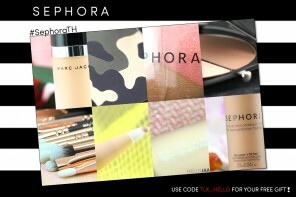 Disclosure: The Sephora Express Cleansing Wipes were provided by Sephora for review consideration. All opinions are honest and my own. 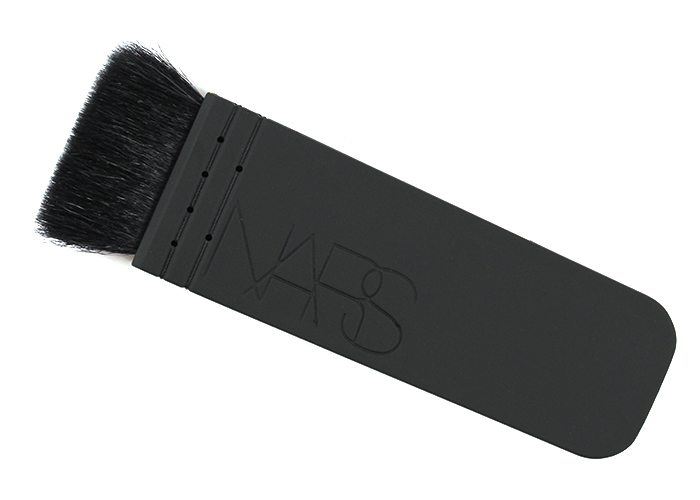 Sounds like a good one for lip swatching mania! It would be perfect for it! 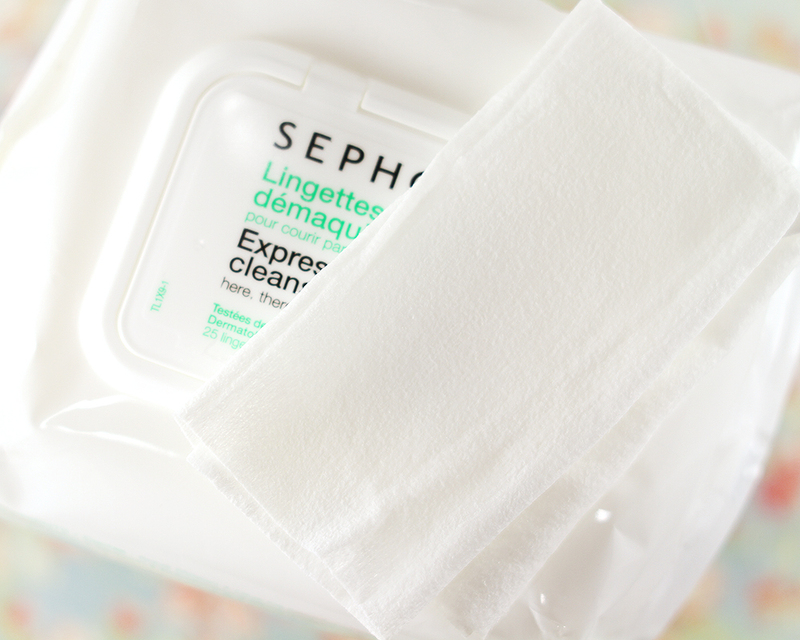 I rarely use wipes on my face, but as Erin said, they are great for removing swatches. I usually use wipes for swatches, and the packaging of this reminds me of those I use on Ashton’s bum. For makeup removal during travels though, I always use Biore wipes. Are those good, Lily? 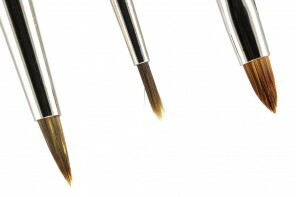 They remove waterproof liquid eyeliners/mascara, too, right? Yes, they remove everything – with ease! I find wipes handy when I’m traveling. I really can’t think of carrying a cleansing oil.